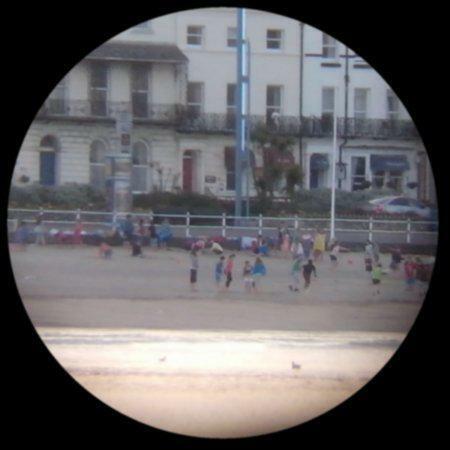 A bunch of youngsters gathered on the beach at Weymouth, and went into the sea for a paddle. I could hear them from the pier a quarter of a mile away! Seriously loud soundcheck.. in Salisbury Cathedral!